Inside the Gators had almost 100 audio notes and observations from Sunday's Under Armour stop in Orlando. Here's our INSIDE SCOOP NOTEBOOK on recruiting and performance from the event. 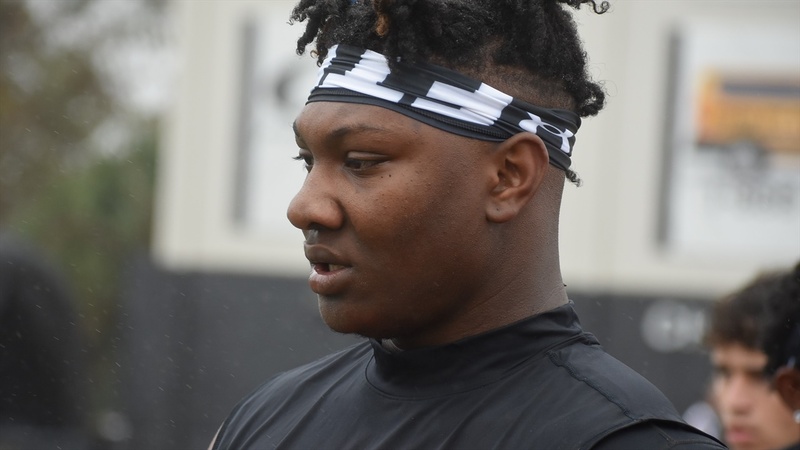 • We're going to list Apopka (Fla.) Jalen Carter‍ as an athlete because even as he approaches 300-pounds, he still plays some tight end (which is where he lined up during this camp last year and was actually beating safeties in one-on-on drills). He was thinking of attending Florida's Jr.
Great notes. I can't remember feeling this good about recruiting in a long time. Out of the players you saw at the camp who do you think we end up getting? Dexter keeps moving up in the rankings with how he looks at all these camps.